The HEXA DOWNTOWN will be available in limited numbers from November 3rd, 2017 onwards in two packages- the Absolute Pack and the Indulge pack. The DOWNTOWN range starts from 12.18 lakhs (Ex-Showroom – Delhi) for the XE variant. In order to offer our customers with an adrenaline pumped driving experience, we are happy to introduce the urban edition of the successful and versatile SUV, HEXA. 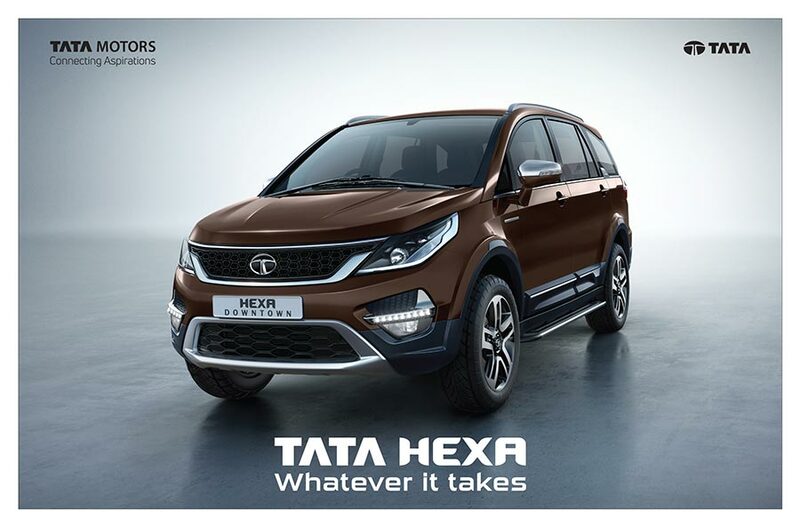 The HEXA has caught the imagination of the country with its distinctive on-road and off-road capabilities. 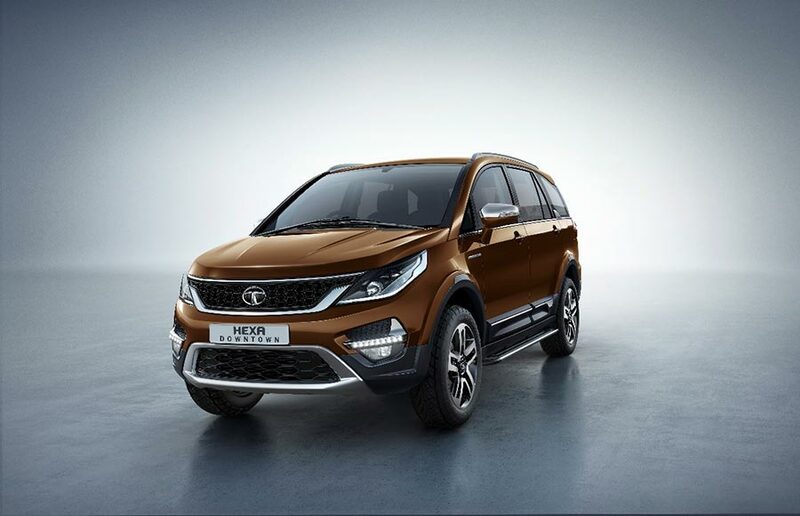 It has completely changed the face of Tata Motors and witnessed a strong traction in the market. The HEXA DOWNTOWN, as the name suggests is a vehicle inspired by the city life to match the customers’ charged urban lifestyle. With the new edition of the HEXA DOWNTOWN, we are sure to take forward our brand promise of offering customers aspirational products along with sheer value.